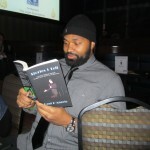 ‘Who’s Reading the Book?’ #25 features Patriots middle linebacker Jerod Mayo. Jerod earned 2nd Team All American honors as a University of Tennessee linebacker before being picked by the New England Patriots with the 10th overall pick in the 2008 NFL draft. 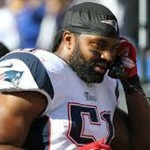 Jerod was named AP’s Defensive Rookie of the Year in his initial season with New England and has since been selected for two Pro Bowls and was a First Team All Pro in 2010. 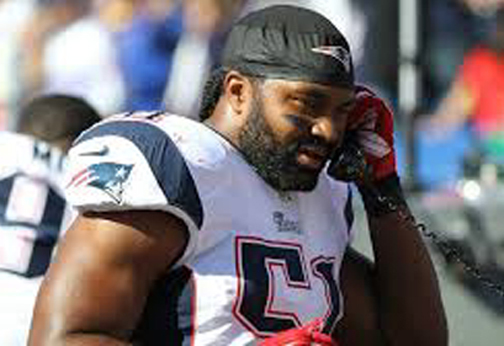 Voted the Patriots’ defensive captain several times, Jerod was placed on injured reserve each of the last two seasons but is back in the line-up for the 2015 season and we wish him the best of luck. 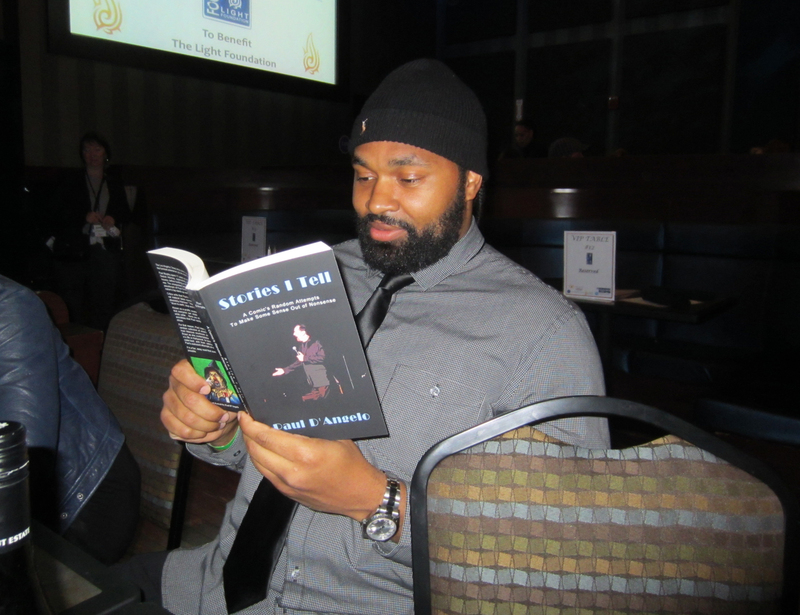 See why everyone is reading and raving about Paul D’Angelo’s hilarious new book ‘Stories I Tell,’ a global Gold Medal Winner of the 2015 eLit Book Awards, a Finalist in the 2015 International Book Awards and voted Honorable Mention in the 2015 New York Book Festival..